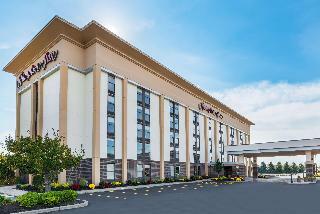 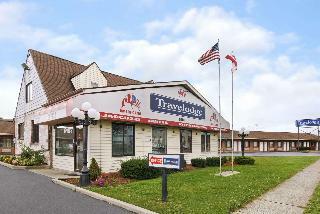 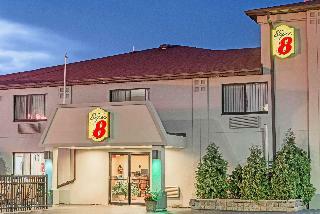 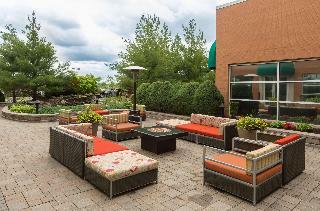 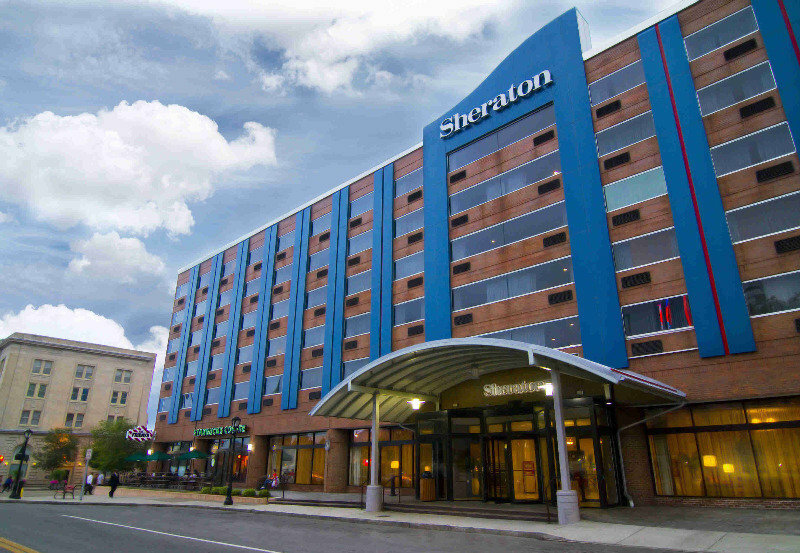 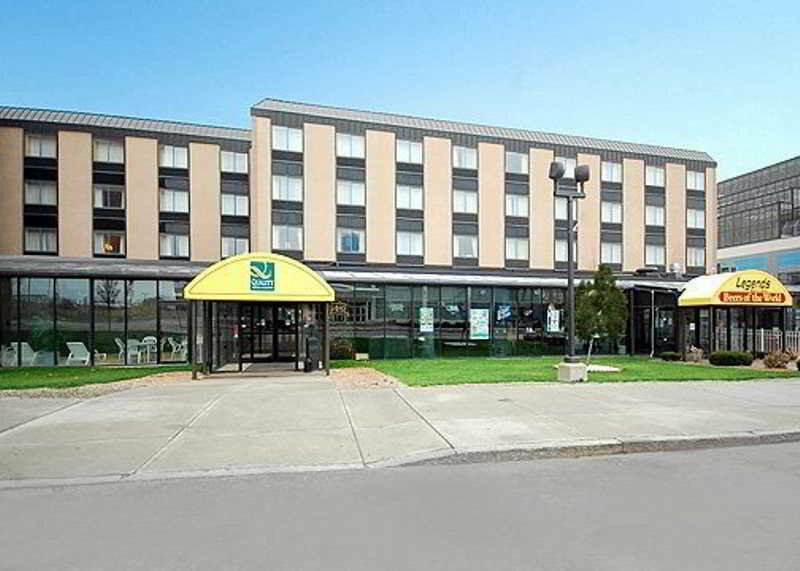 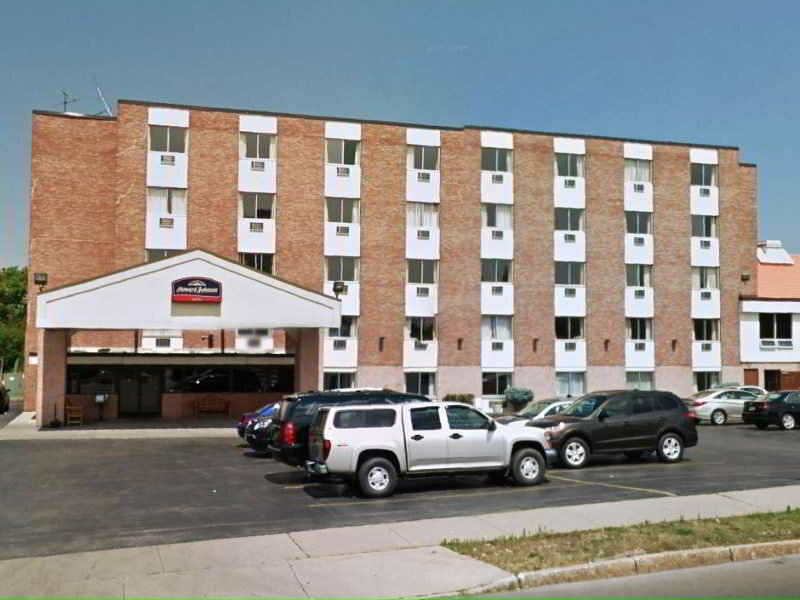 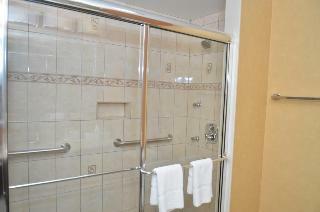 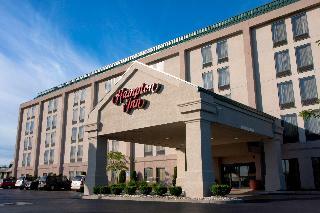 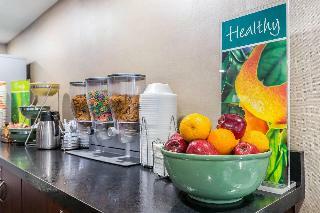 Located in the heart of Niagara Falls, this hotel is within a 5-minute walk of Conference Center Niagara Falls and Daredevil Museum of Niagara Falls. 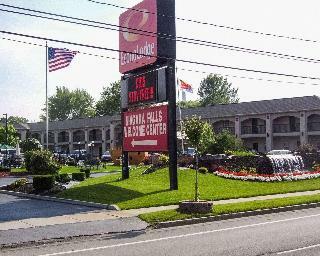 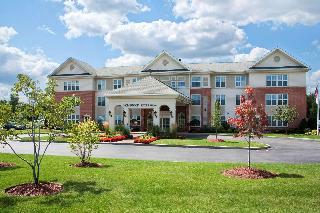 American Falls and Aquarium of Niagara are also within 15 minutes. 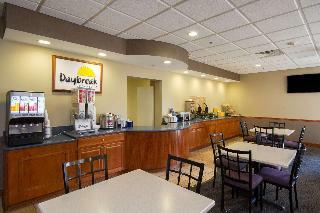 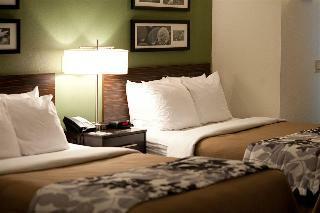 A Daily Resort fee is payable by guest upon check-in.